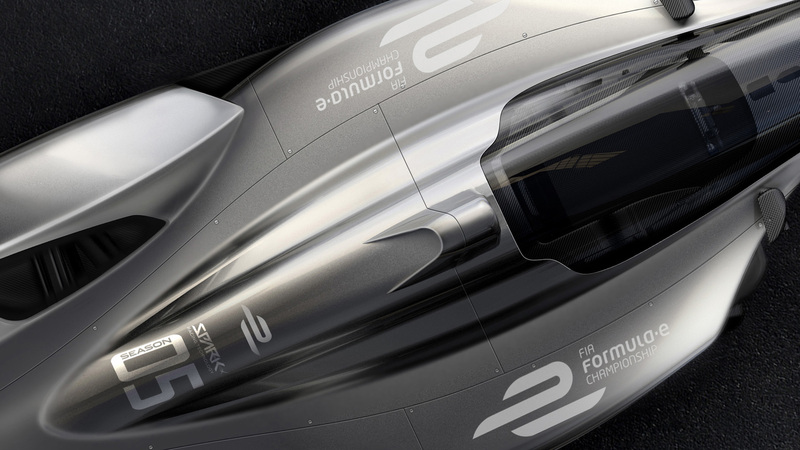 Spark Racing Technology's renderings for the fifth season of Formula E are sleek and magnificent. Starting in 2018, Spark Racing Technology—no, not that SRT—will be the chassis supplier for the fifth season of Formula E after winning a bid for the business. 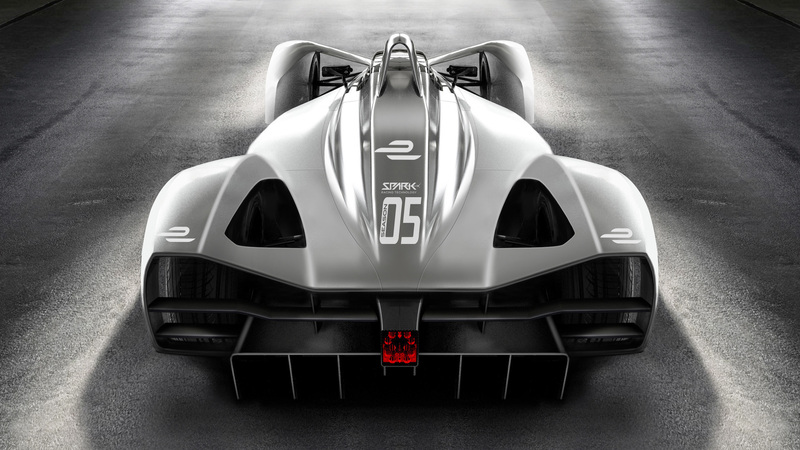 SRT, which has been working in Formula E since its inception, will partner with chassis builder Dallara—which builds the Bugatti Chiron's carbon tub, among other things—to develop a new chassis under newer, stricter regulations than in seasons past. According to SRT's website, these regulations include requiring the cars to go twice the distance they currently can go on a single charge, which will require better aero, more efficient drivetrains, and reduced weight. In addition, the fifth-generation cars will use a heavier, more powerful battery that will reportedly come from McLaren. The new chassis will be dubbed SRT-05. 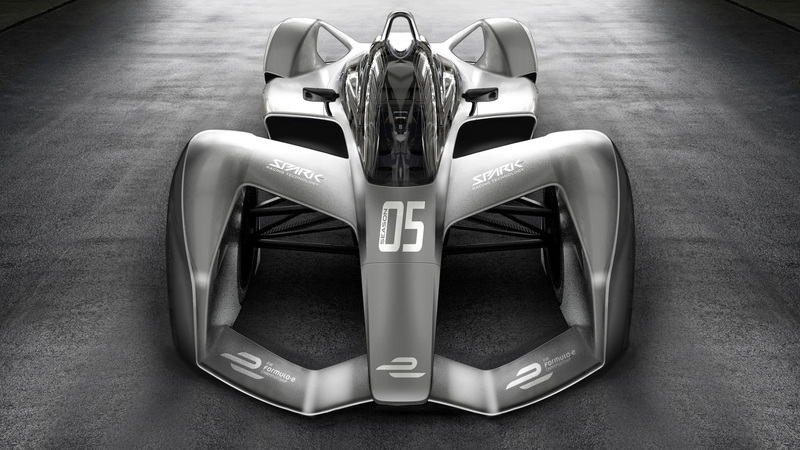 Though the images below are merely renderings that SRT made, they represent a peek into the future of Formula E. The closed cockpit design will surely reduce drag—plus, it looks amazing, too.